Images credit & copyright: NASA/JPL. Many more images and links below. On October 15, 1997 a Titan IV (401)B lifted off from Cape Canaveral’s SLC-40 carrying what would become one of the most successful space probes in our history; Cassini. 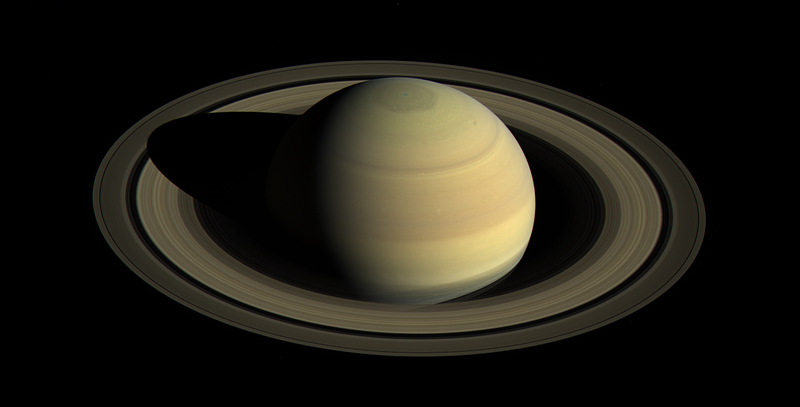 Upon arriving at Saturn on July 1, 2004 officially, it has spent the last thirteen years revolutionizing what we know to be the Saturnian system and pushing the boundaries of what a spacecraft can do, all the while blowing our minds on a regular basis with epic imagery of Saturn and its moons. On September 15, 2017 this incredible mission will meet its end as the spacecraft will plunge into and be disintegrated by Saturn’s atmosphere; all the while, delivering science until the very end. 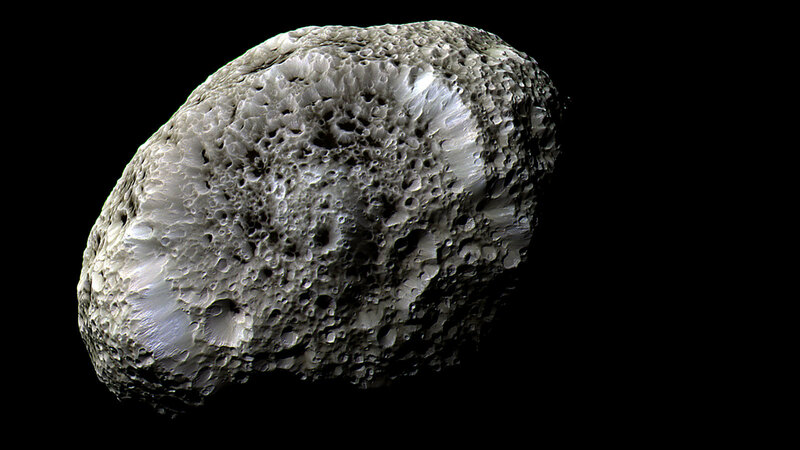 I was going to write a long drawn out post detailing the many discoveries of Cassini and I was also going to scroll through the many Cassini image catalogs and choose my favorite images but both ended up being daunting and nearly impossible to achieve because of the sheer volume of information and amazing images there are. In the end, I think that this short dedication to the mission will suffice as it’s a simple reflection and thank you to Cassini and all of its mission partners. More importantly, with the loss of Mercury Messenger, Venus Express, Rosetta at Comet 67P and the New Horizons Pluto flyby long past (with small body flybys in the future), our robotic presence in the solar system will be very quiet for some time aside from our friends at the Red Planet, Juno at Jupiter and Dawn at Ceres. 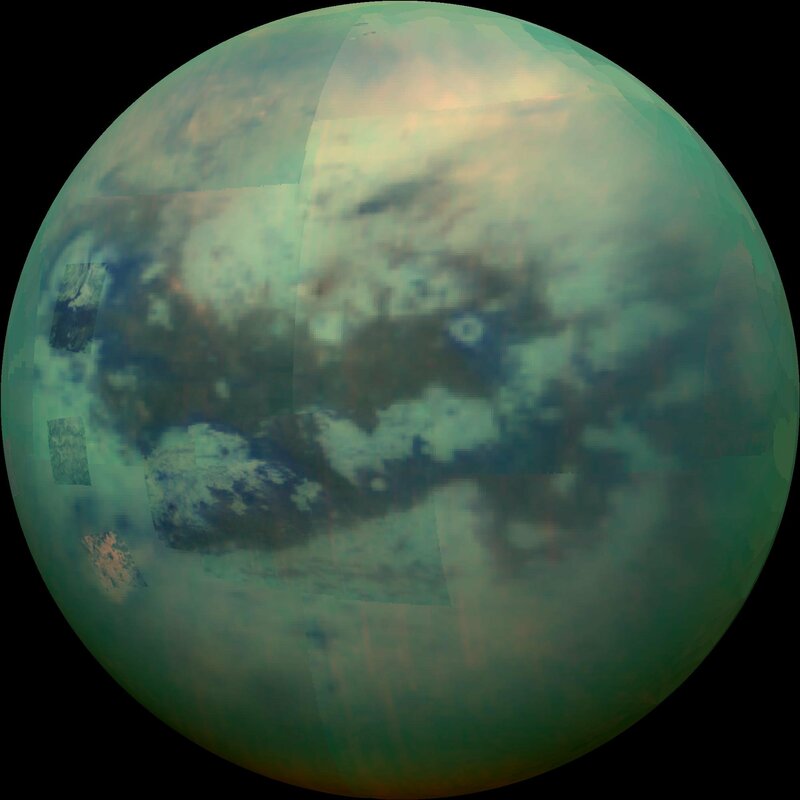 There are some great missions coming down the pipe but nothing as of yet plans to return to Venus or either of the Ice Giants of Uranus or Neptune. 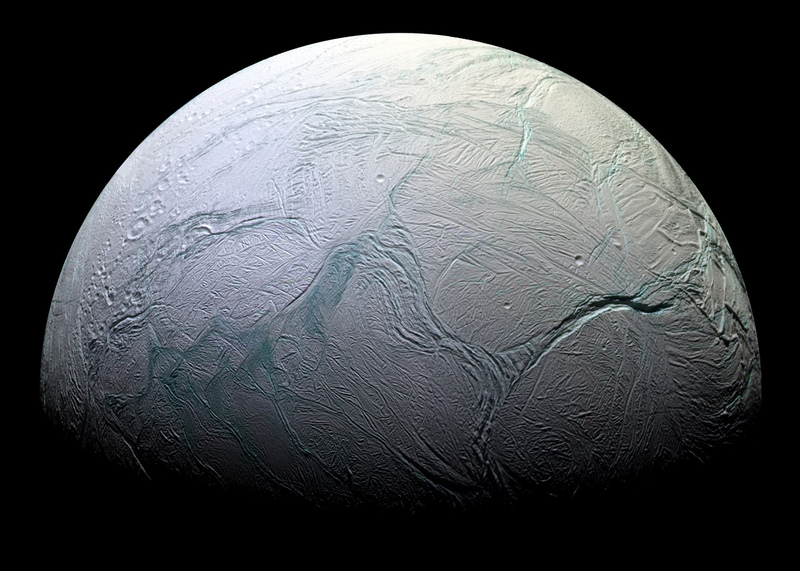 Nothing to revisit Pluto, Titan or Enceladus and the mission to Europa will likely not include a lander. 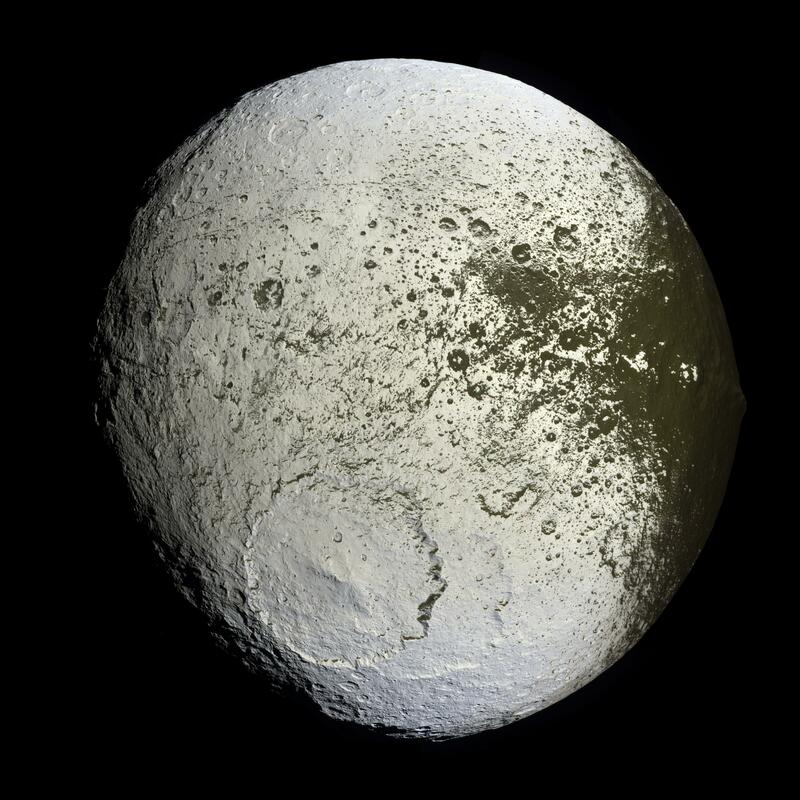 Saturn’s snowy moon, Iapetus, its prominent crater Engelier and fantastic equatorial ridge. 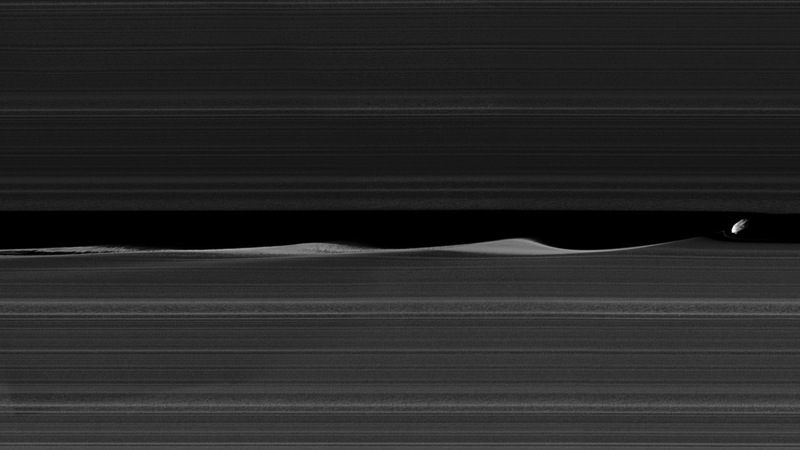 Saturn’s ring surfing moon, Daphnis. 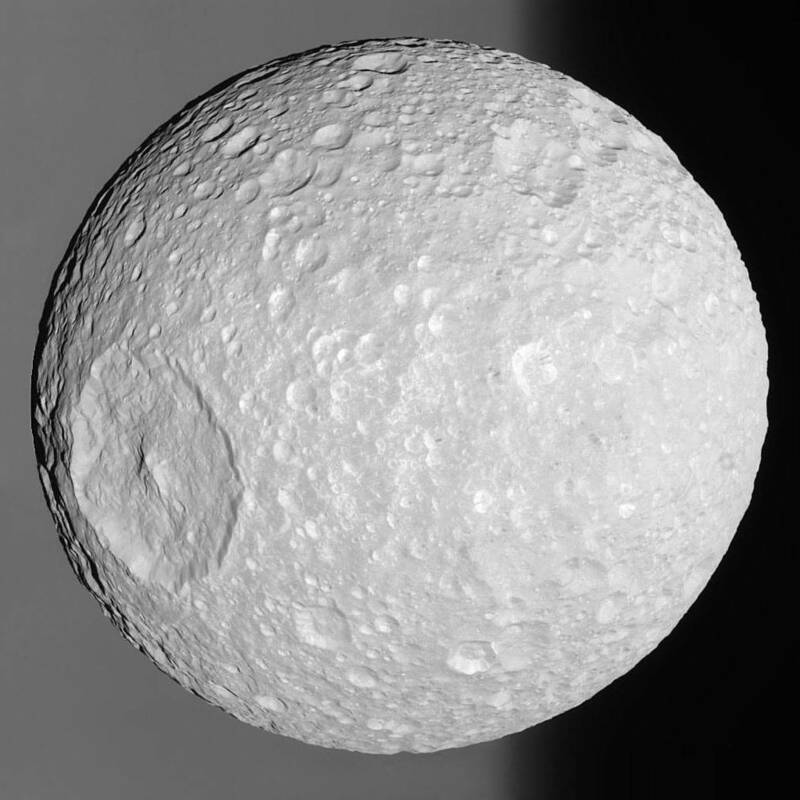 The beautiful Mimas and its massive Herschel Crater. The only way that will change aside from a breakthrough discovery, is you. You have to let your members of Congress know that planetary science, along with pushing the boundaries of human spaceflight and astronomy must be funded to the fullest extent possible. Write them, it’s easy, you can Google it. You can also join the Planetary Society which was founded by Carl Sagan amongst others. They have a full time presence in D.C. and actually convey our love for exploration and discovery to those who can make a difference. These tasks are incredibly valuable and equally easy to do. Make it a point, as Cassini ends, to thank the industry by making your voice heard. 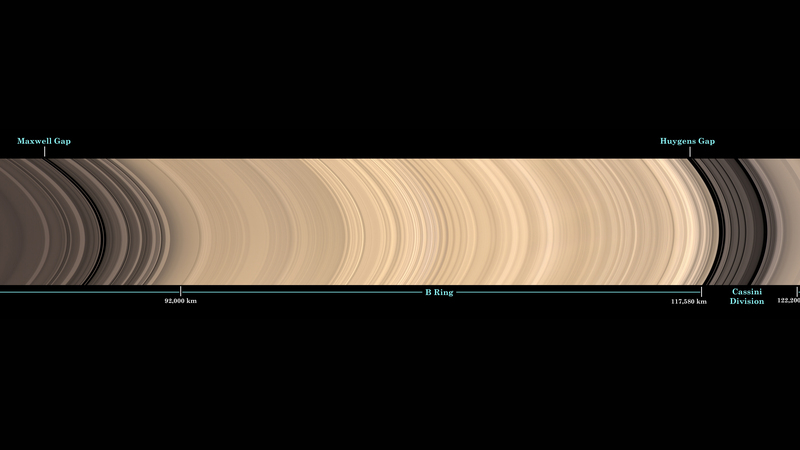 The entirety of Saturn’s rings. 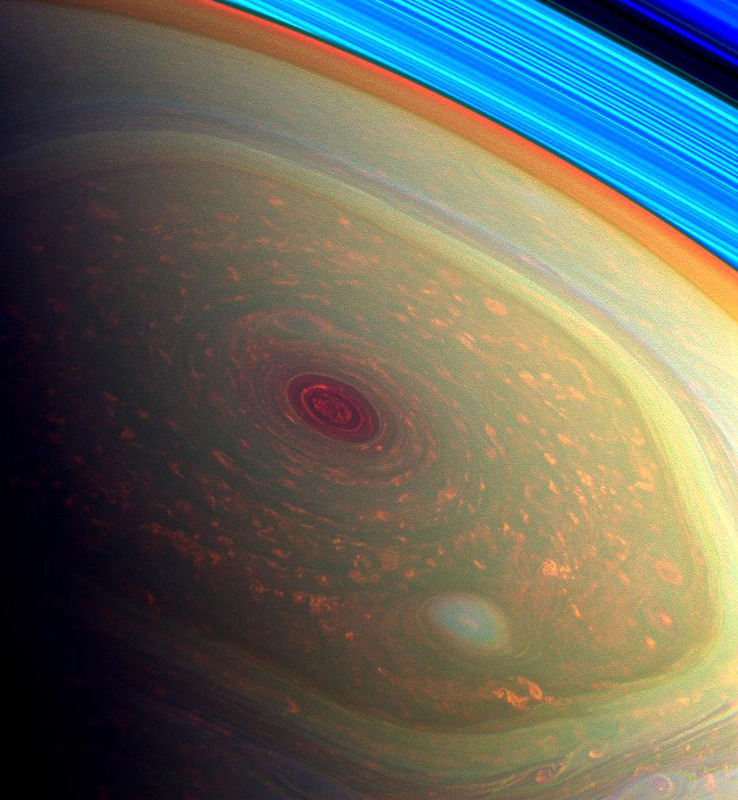 Saturn’s hexagon at the north pole. 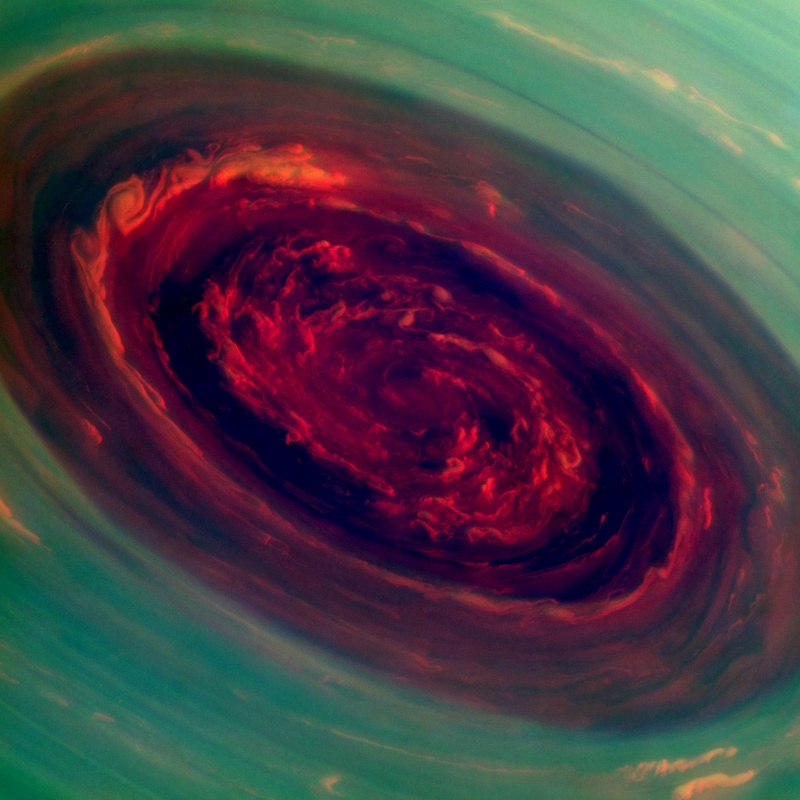 The great north pole storm on Saturn. Image | This entry was posted in Astronomy (Learning), Images, News, Solar System, Spaceflight Companies & Vehicles and tagged Cassini, Cassini Spacecraft, Daphnis, Enceladus, Hyperion, Iapetus, JPL, Mimas, NASA, Planetary Science, Planetary Society, Saturn, Space, Spaceflight, Titan. Bookmark the permalink. Thanks for this blogpost with wonderful galactic pictures!